During the 1840s, Claude Bernard determined that pancreas secretions are responsible for digesting dietary fats—a process occurring in the small intestine, not the stomach. In 1902, the English physiologists William Bayliss and Ernest Starling sought to better understand this pancreatic secretion. Were nervous system signals responsible for the flow of digestive juices, or perhaps some chemical? They severed all nerves to the pancreas, and the juices continued to flow, ruling out direct nervous system involvement. 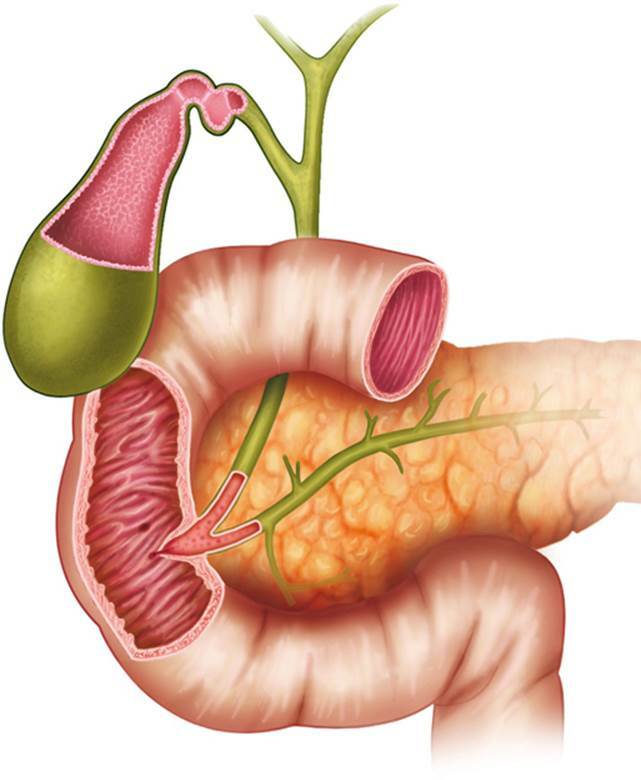 Bayliss and Starling then focused upon chemical factors responsible for the release of pancreatic digestive juices. They grinded pieces of a dog’s duodenum in stomach acid (hydrochloric acid) and injected this extract into another dog. Finding that pancreatic juice was released in the dog, as it would during normal feeding, they surmised that a chemical—which they called secretin—must have been secreted from the lining of the intestine, carried into the bloodstream, and transported to the pancreas, triggering its release of digestive fluid. In 1905, Starling called this chemical messenger a hormone (from Greek “to excite”). To be designated a hormone, the chemical must be directly released into the blood from a ductless (endocrine) gland and transported in the blood to a distant target site. Secretin was the first of many hormones to be discovered and would be joined in the coming decades by adrenaline, thyroid, insulin, testosterone, and estradiol. The endocrine system is one of the two major systems responsible for communication in the body and for maintaining homeostasis. (The other is the nervous system.) Hormones are released from such glands as the thyroid, adrenal glands, and ovaries, regulating such functions as growth and development, reproduction, energy metabolism, and behavior. Vertebrates have no monopoly on hormones. Invertebrates have endocrine systems, and these are particularly well developed in insects. In different invertebrates, their endocrine systems regulate such processes as reproduction, development, and water balance. Phytohormones (plant hormones) are fewer in number and are primarily involved with growth and development. SEE ALSO: Metabolism (1614), Nervous System Communication (1791), Homeostasis (1854), Phototropism (1880), Ovaries and Female Reproduction (1900), Thyroid Gland and Metamorphosis (1912), Neurotransmitters (1920), Insulin (1921), Progesterone (1929), Hypothalamic-Pituitary Axis (1968). Secretin, released by the cells lining the intestine (pink), increases secretions of digestive juices from the pancreas (golden).